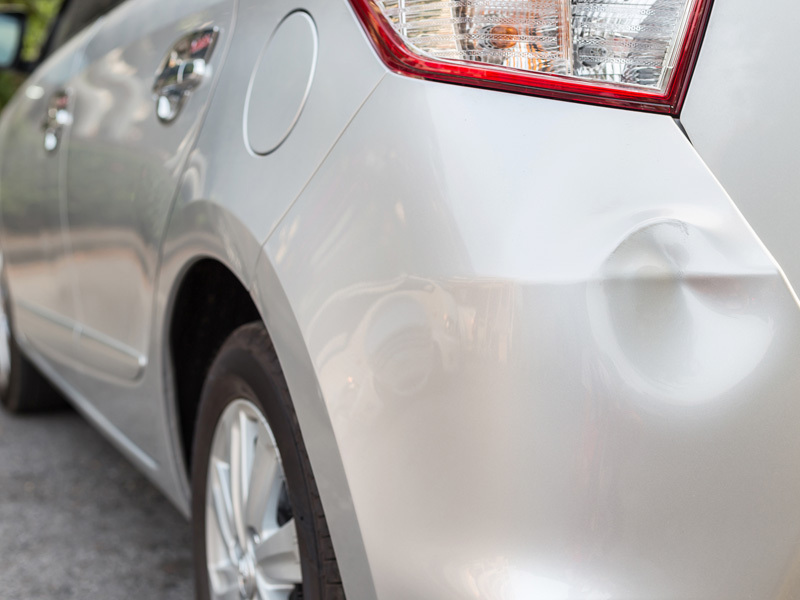 Lake Street Auto is your top destination for auto sales & auto body repairs. 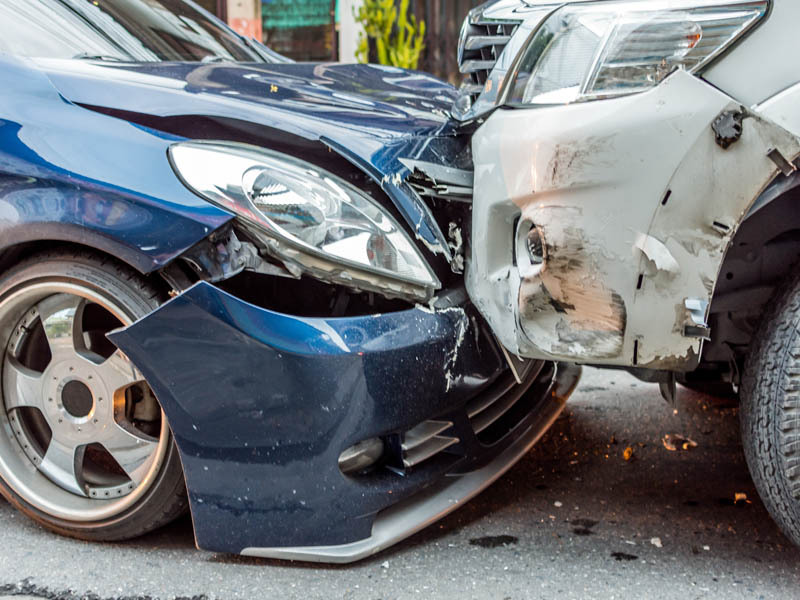 Whether you need our collision and frame repair or just a simple dent removed, our auto body services are top notch and we work with all major insurance companies. Interested in a new car instead? 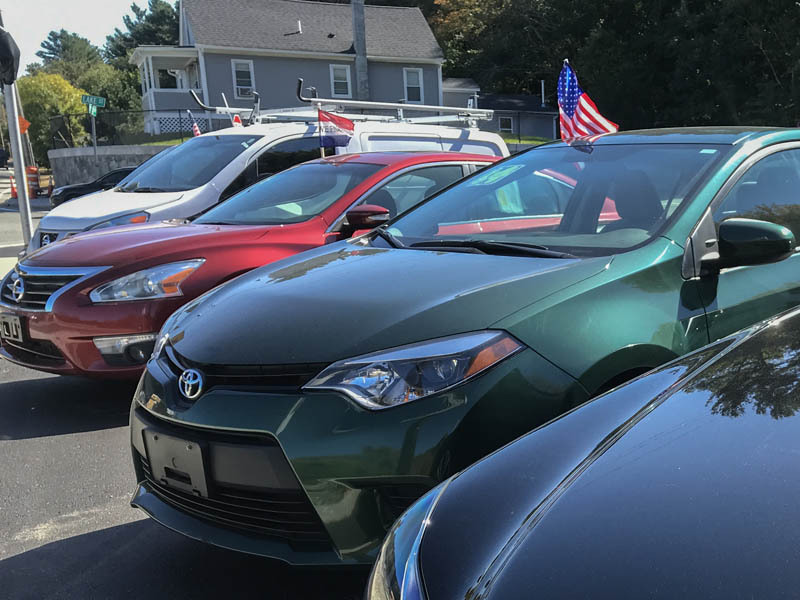 We maintain a selection of quality used vehicles with low mileage and a one year warranty. 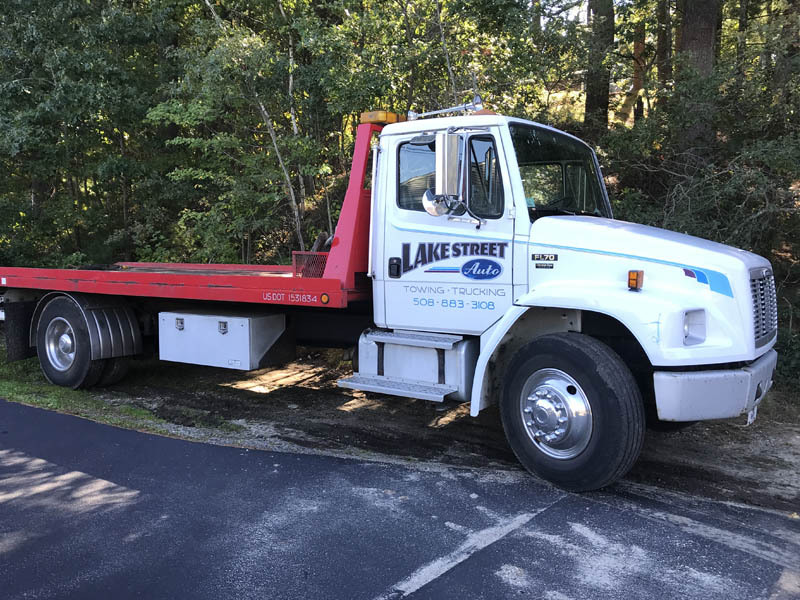 No matter your car needs, you’ll find an easy solution with Lake Street Auto. 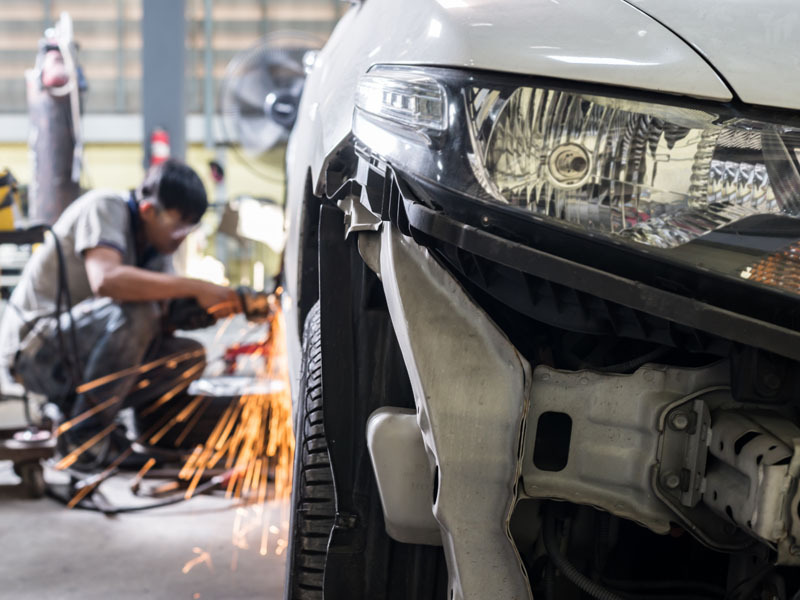 From minor dents to towing and frame damage, we’ll have your car fixed up and looking brand new. 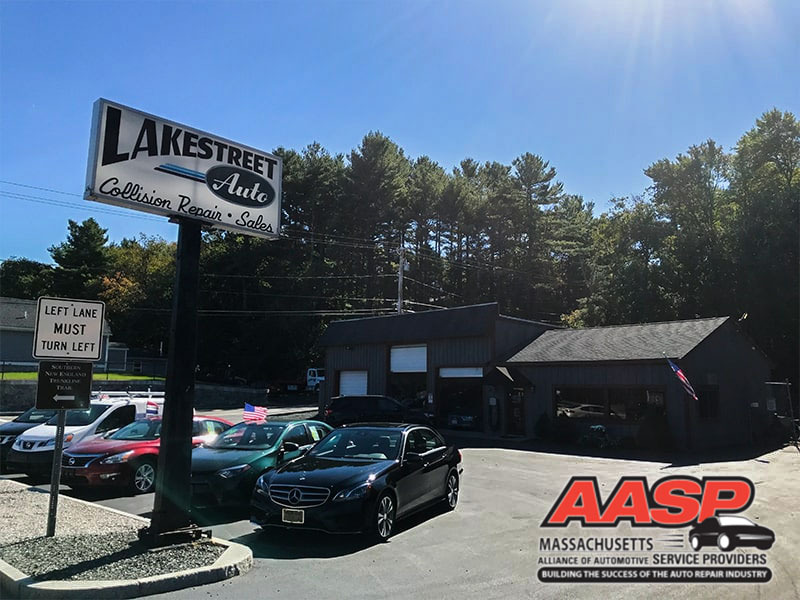 At Lake Street Auto, we’re here to help any way that we can. 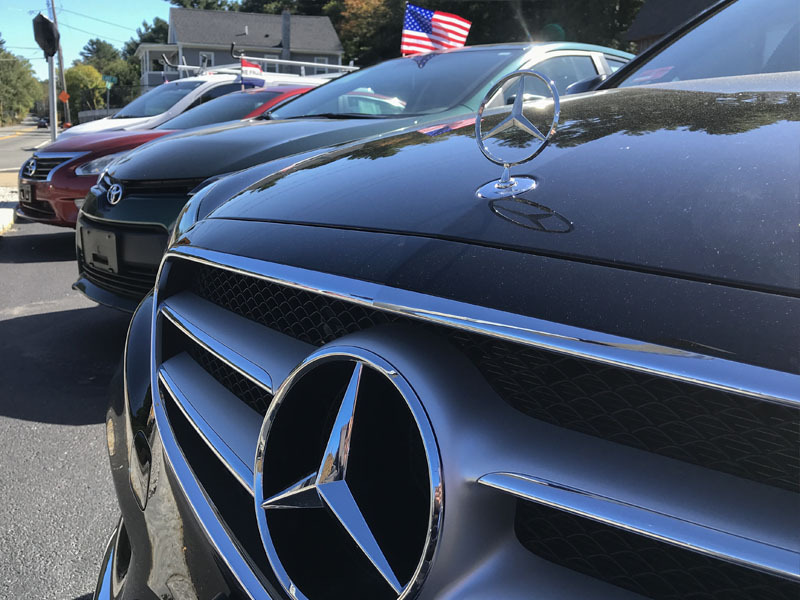 Contact us today with any questions and we’ll have you in the driver’s seat in no time. 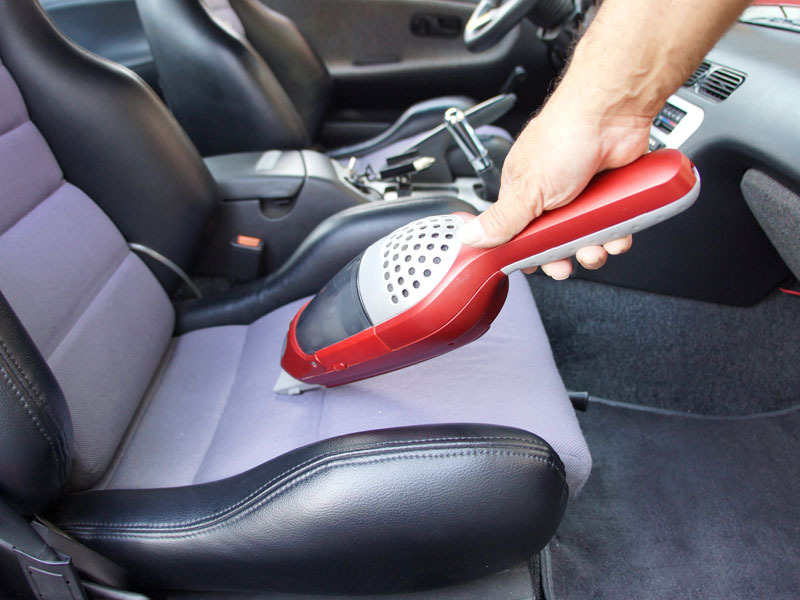 Lake Street Auto has been providing exceptional auto body repair services since 1983. 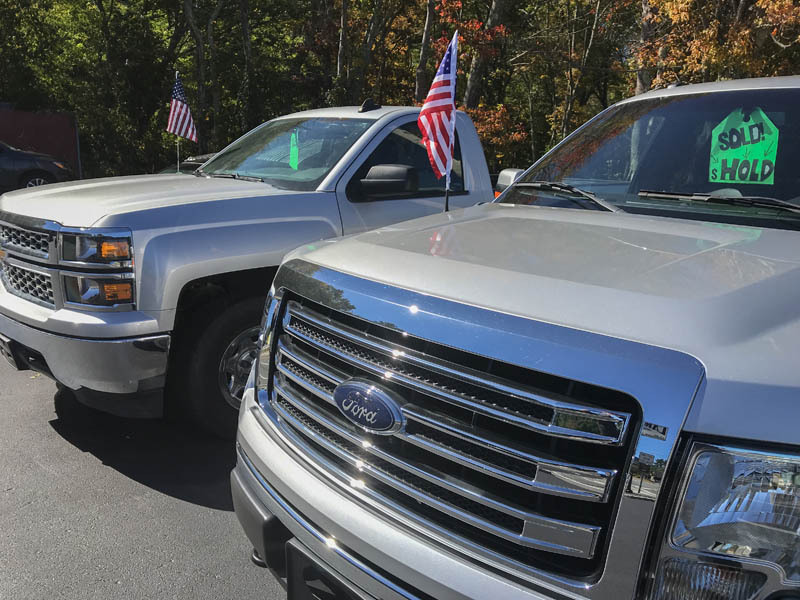 With over 35 years of experience, we’ll have you back on the road in no time. We also have a variety of quality used cars for sale. 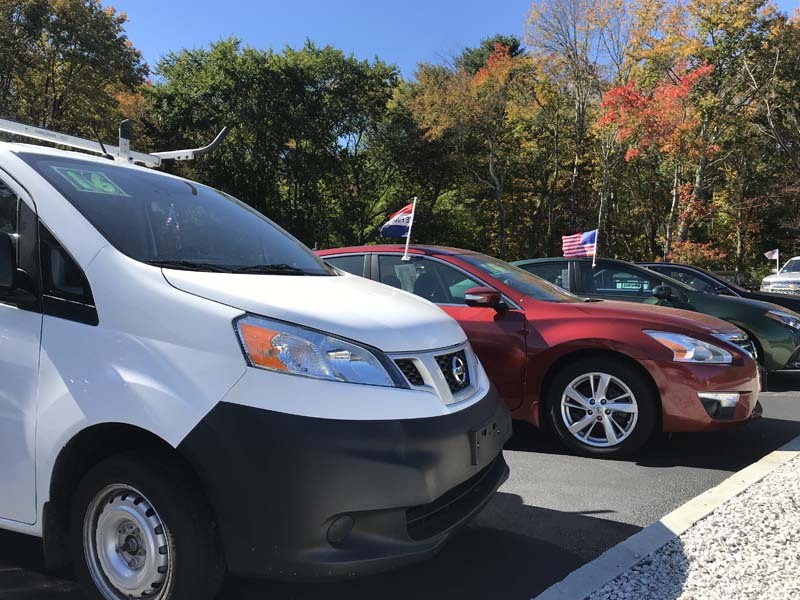 We’re you’re one-stop-shop for all of your automotive needs!